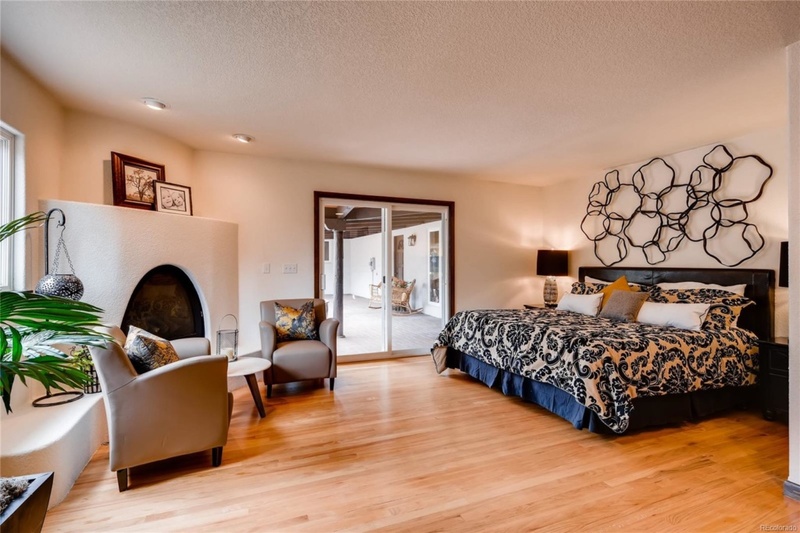 Spanish style meets contemporary with this Old Littleton home. 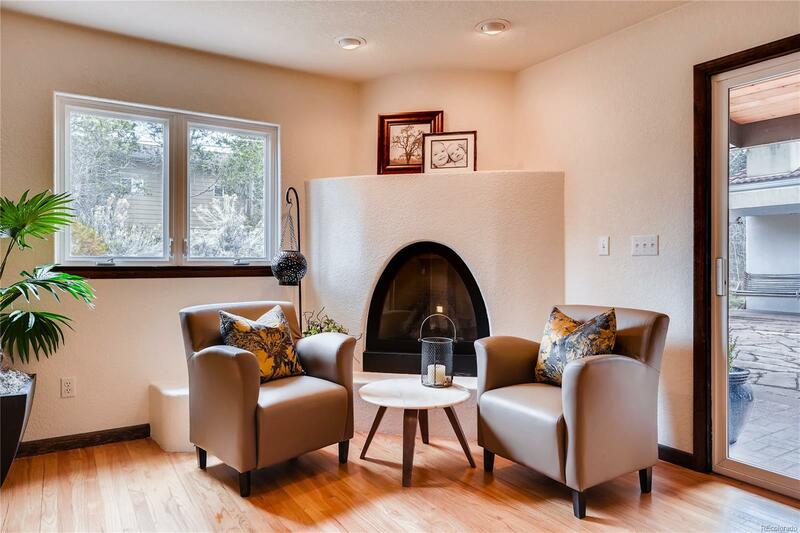 This home was custom built and is located on a dead end street which backs to Lee Gulch. 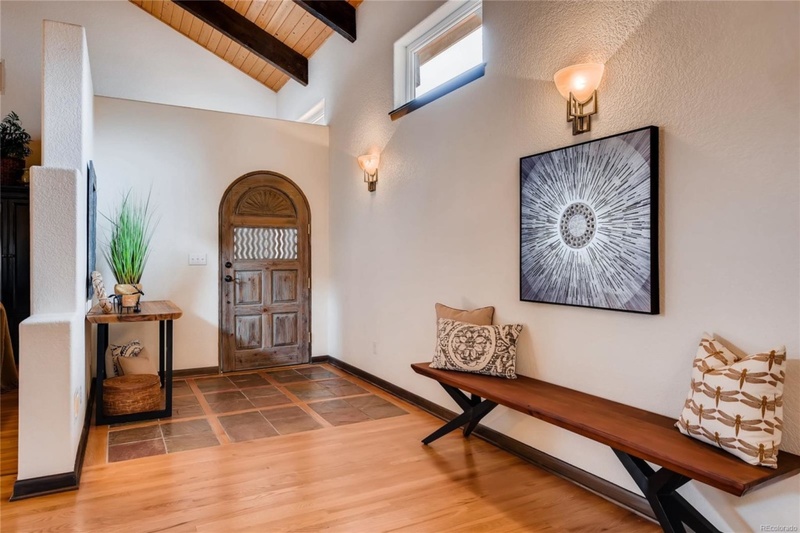 The wood tongue and groove ceiling with wooden beams in a show stopper. 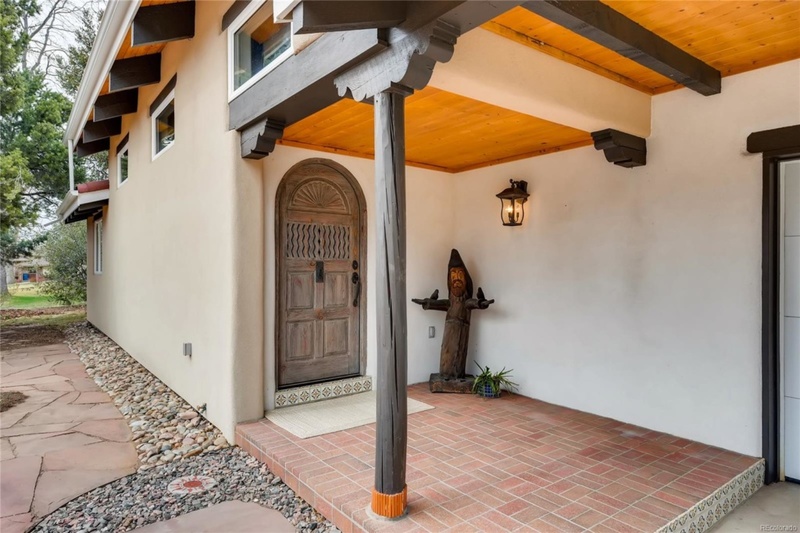 Arch walkways, terra cotta tile in the kitchen and two-story fireplace are epitome of the Spanish style architectural details. 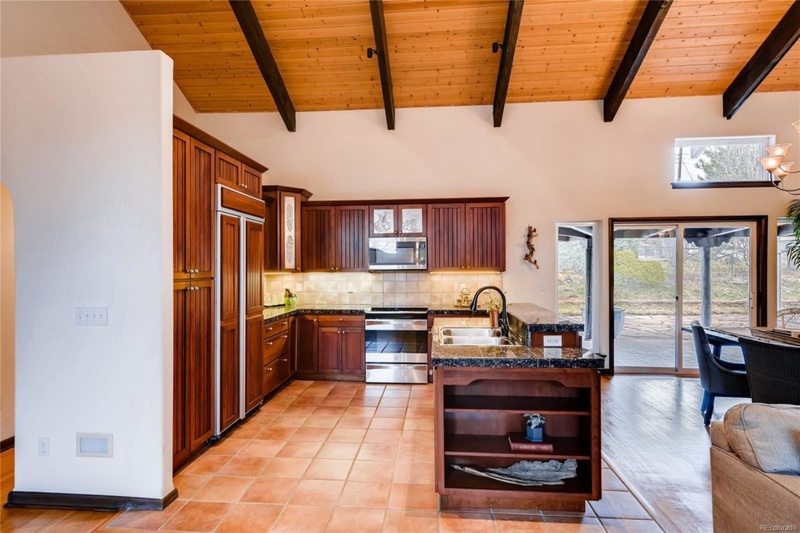 The main house has two bedrooms while the casita has the third, offering guests a place to stay or an opportunity for an Airbnb Situated on over half an acre, you will love the privacy but close proximity to everything.